Japan is a maritime nation in contact with the sea on all sides. The Japanese maritime economic zone is the world’s sixth largest, including vast marine, mineral, and potential energy resources, as well as yet undiscovered possibilities, making Japan a maritime powerhouse. Unfortunately the coastal environment has year by year been worsening, issues including overfishing, a deterioration of water quality, frictions with neighboring countries, an indifference by the public, and competition by industry and domestic regions, resulting in a dangerous situation continuing, and resources not being 100 percent effectively managed. are increasing. Unfortunately, such activities are not generally known or understood well. 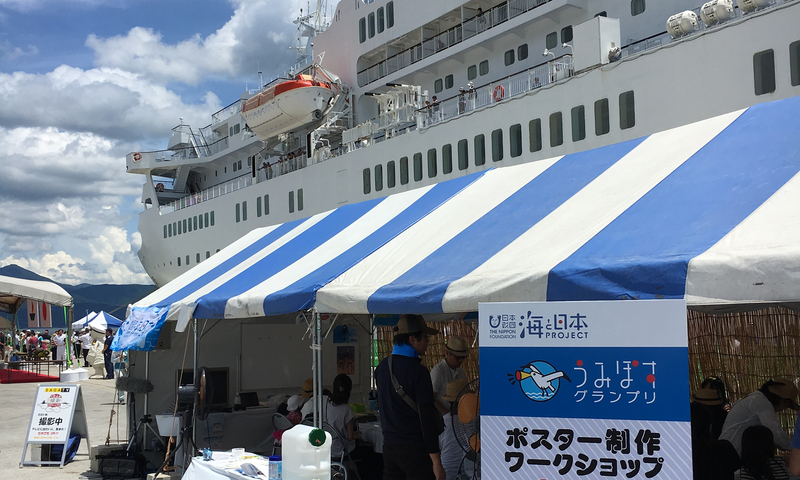 NPO Ocean Alliance with its vision of “Making Japan a better place by ‘Connecting People with the Sea’”, was established to perform “tourism regional development support, marine-related promotion support of the sea “. 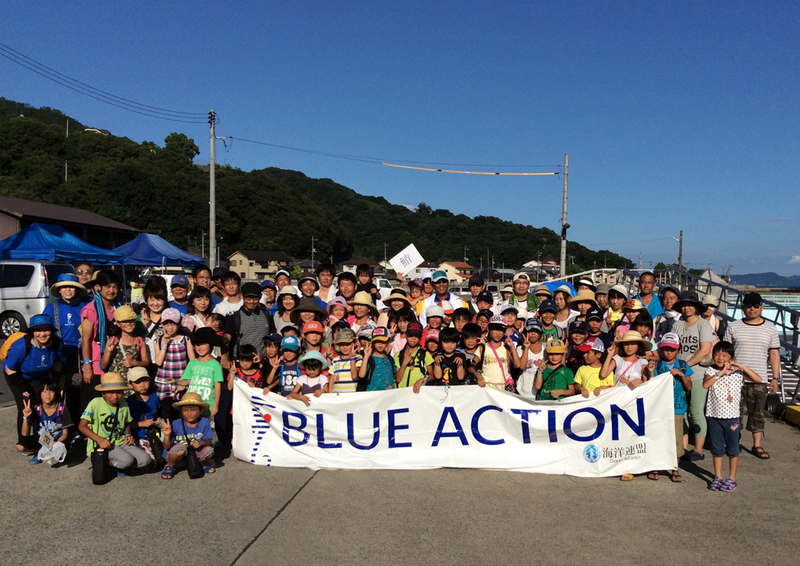 Through its BLUE ACTION projects, it aims to foster education of and support for the maritime environment. Activities leading to the revitalization of the sea. Activities for children and adults to learn, experience and become familiar with the sea. 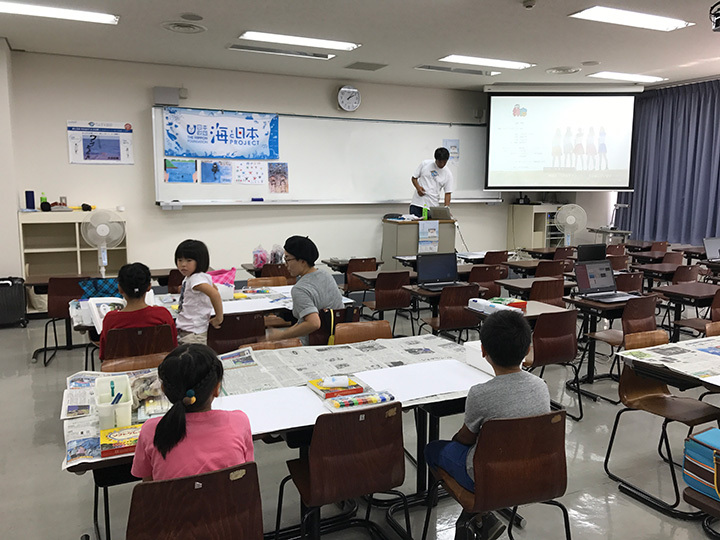 Through cooperation with a variety of people in the areas surrounding the sea, build an awareness of the problems faced, and improve relations. Implement projects with the aim of fostering awareness to protect the sea. Creation and support of businesses by utilizing features of the coastal area cultures. 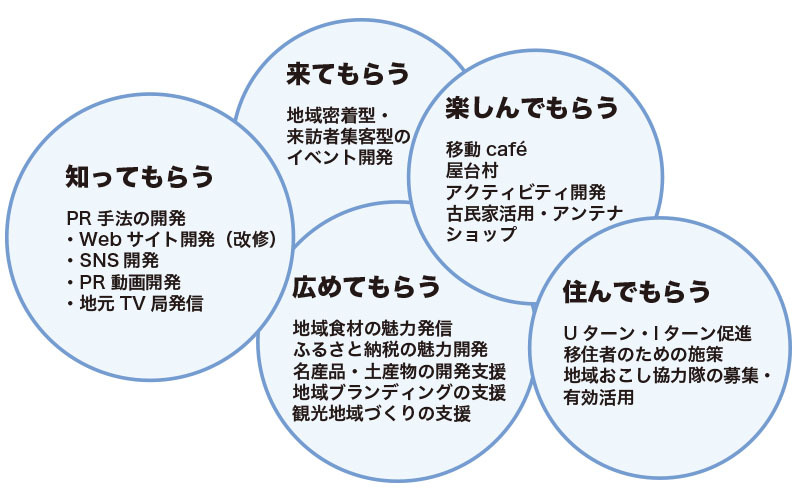 Activities that contribute to the development of cooperation with other countries. Perform various research and information dissemination (WEB, journal issue, etc.). Research and disseminate information to companies, organizations and individuals involved in protecting the sea. Research and dissemination of information on the conservation of life and property at sea. Research and dissemination of information on the conservation of the natural environment. Research and dissemination of information about the formation and maintenance of local communities. 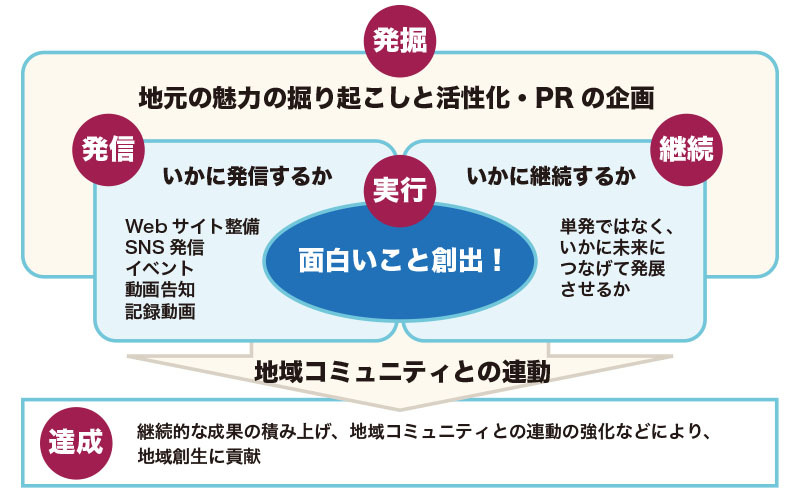 Research and dissemination of information about locations for communication exchanges and residing.